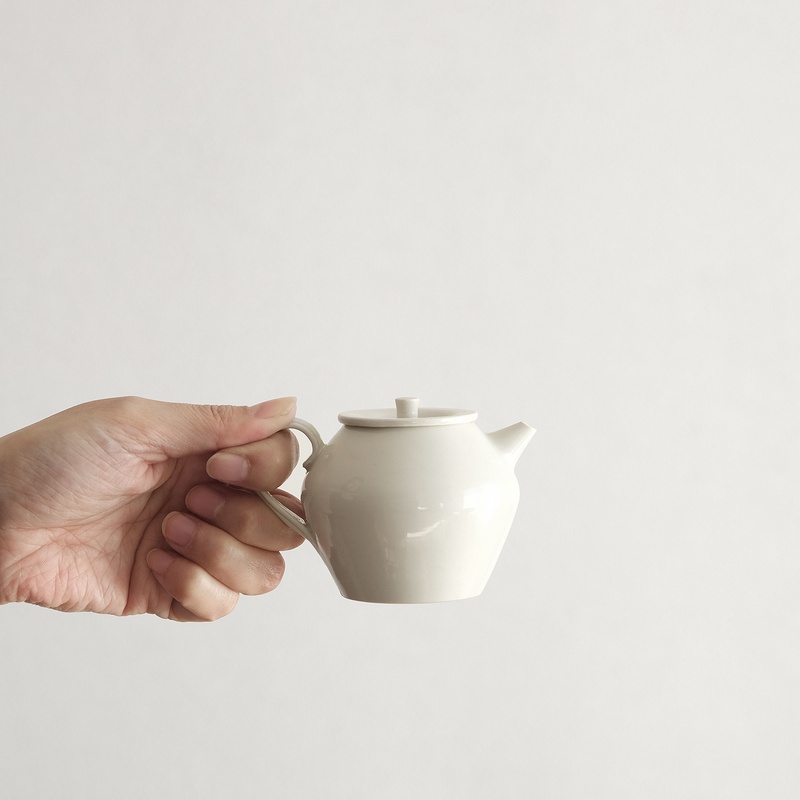 Potter Tatsuya Hattori completed the ceramics program at the Tajimi City Pottery Design and Technical Center. He established his studio in Toki City in 2012. 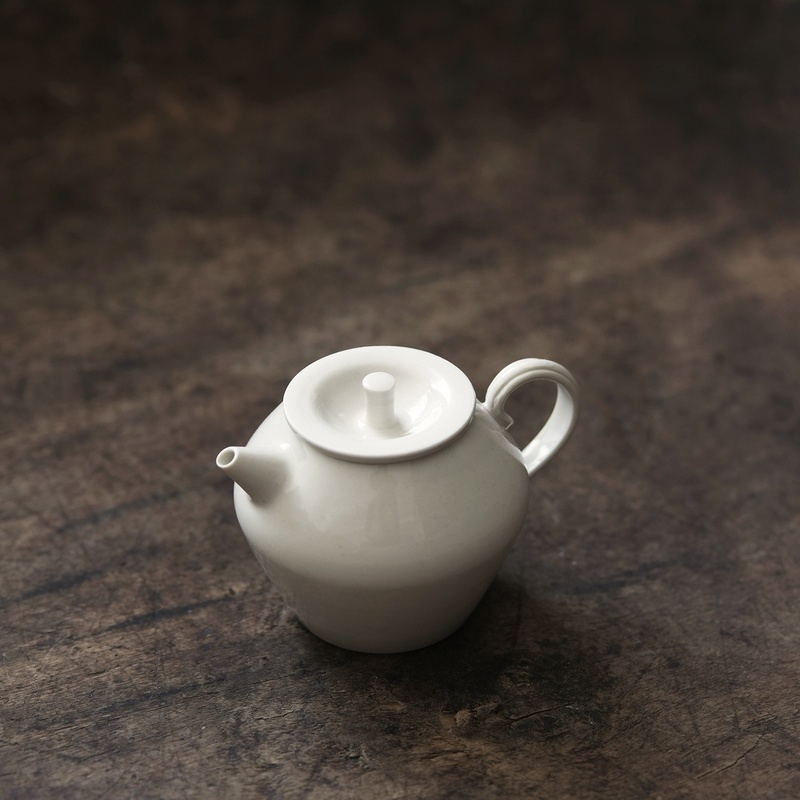 Hattori's ceramics are characterised by their refined shapes, attention to detail and exquisite glazes. 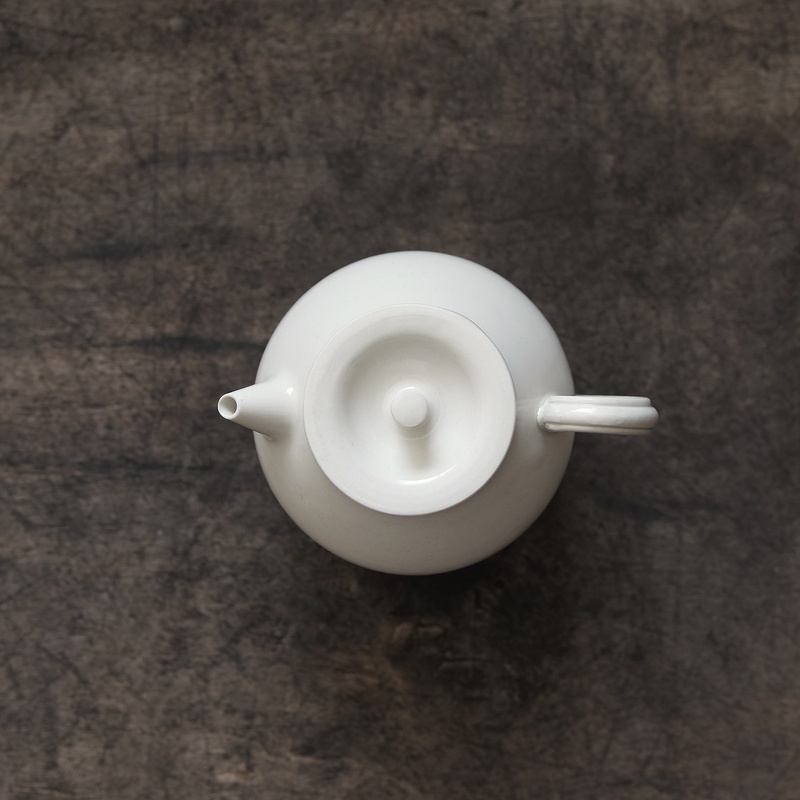 **Please note the small dimensions and volume of these pots which were designed for use with Chinese tea. 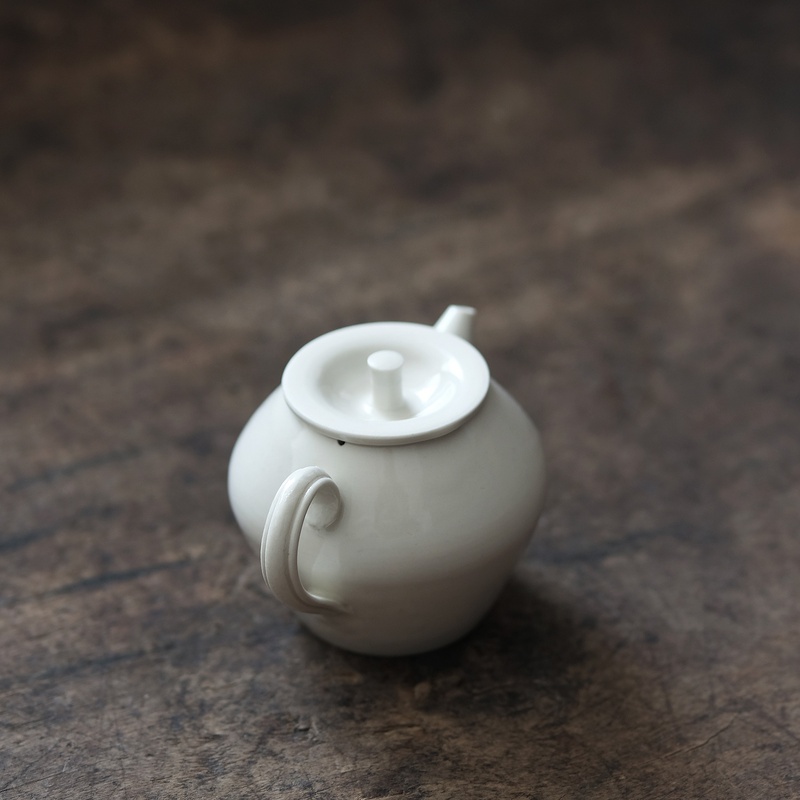 ORDER LIMIT: One Tatsuya Hattori teapots per order.